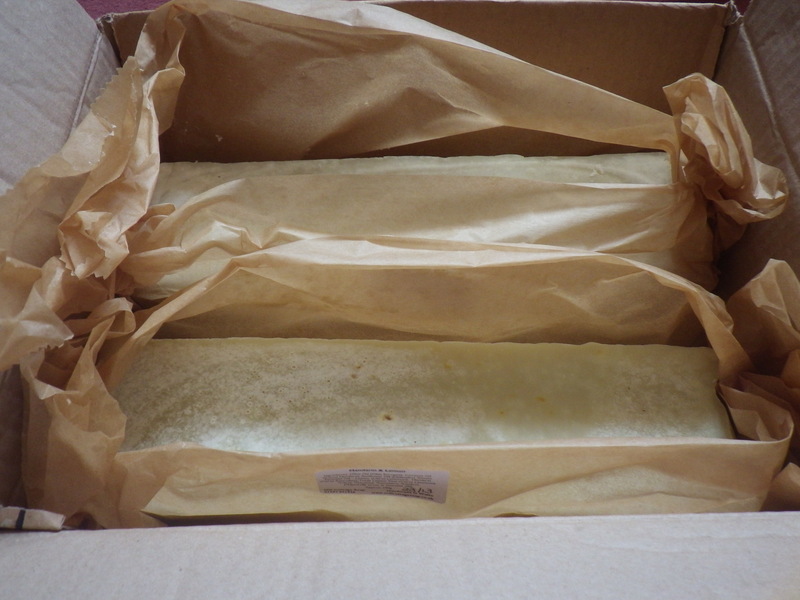 I had intended to write a little more in ‘Plastic-free July’ about reducing the amount of ‘short-term’ plastic in our house, but somehow the month got away with me and here we are on the 27th already! As I’ve said before, I think it’s impossible to cut out single-use plastics without a complete life-style change. 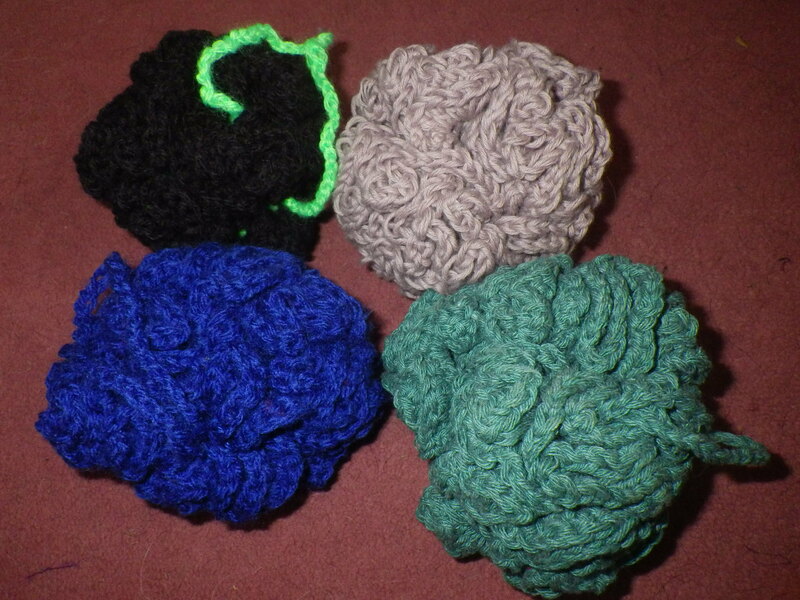 However, it is possible to re-use and repurpose plastic items and to look for alternatives to many plastic objects so that we minimise the amount in the waste stream. 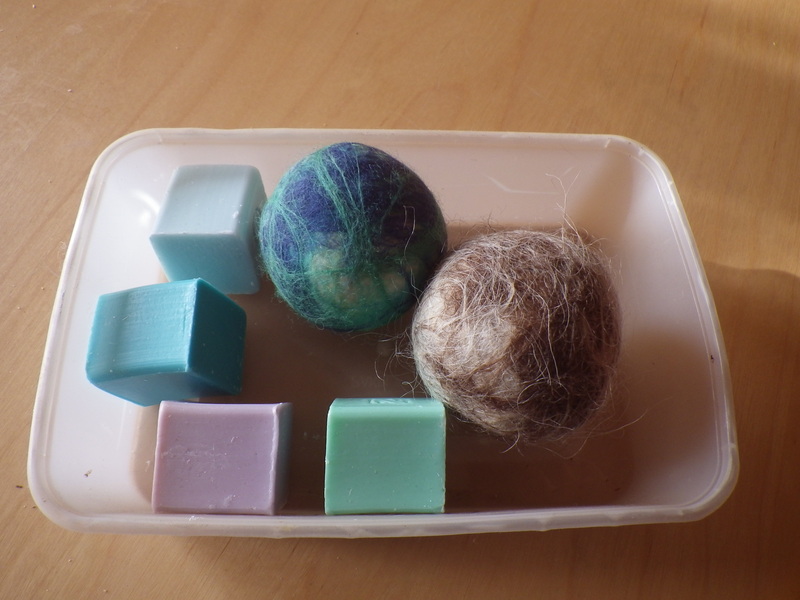 In recent weeks I have found (or re-found) several plastic-free options related to cleaning and grooming which I thought might be good to share. 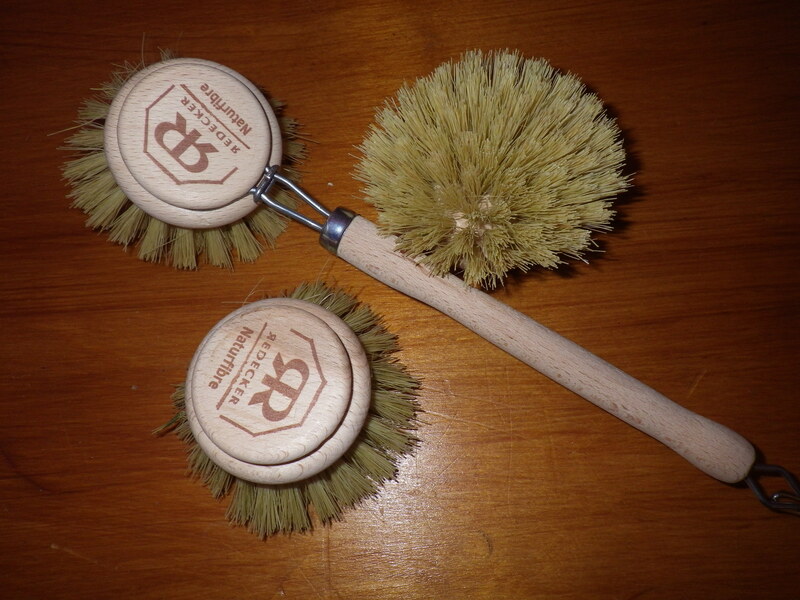 I already introduced you to my plastic-free washing-up brush, but it now has a companion at the sink – a tortoise! 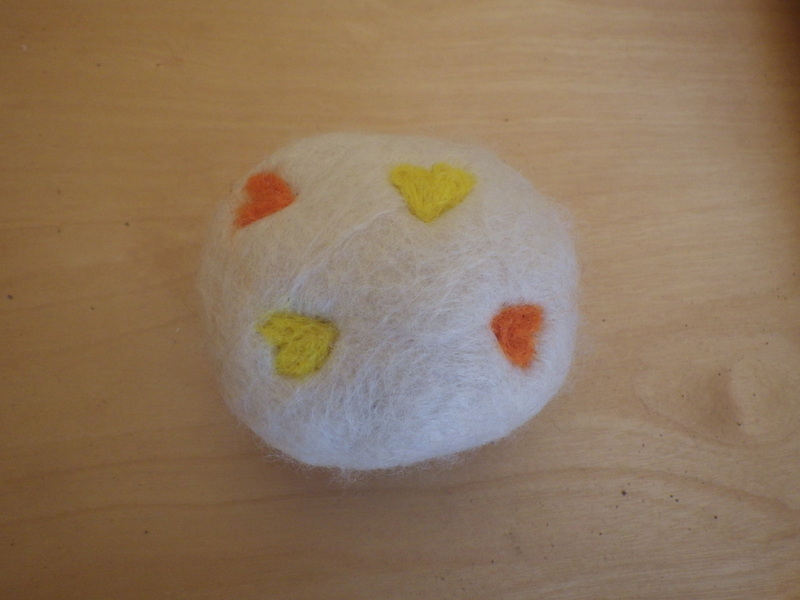 Years ago I found a vegetable scrubber in a local wholefood shop (alas no more) made with plant fibres and a metal core to hold them together. 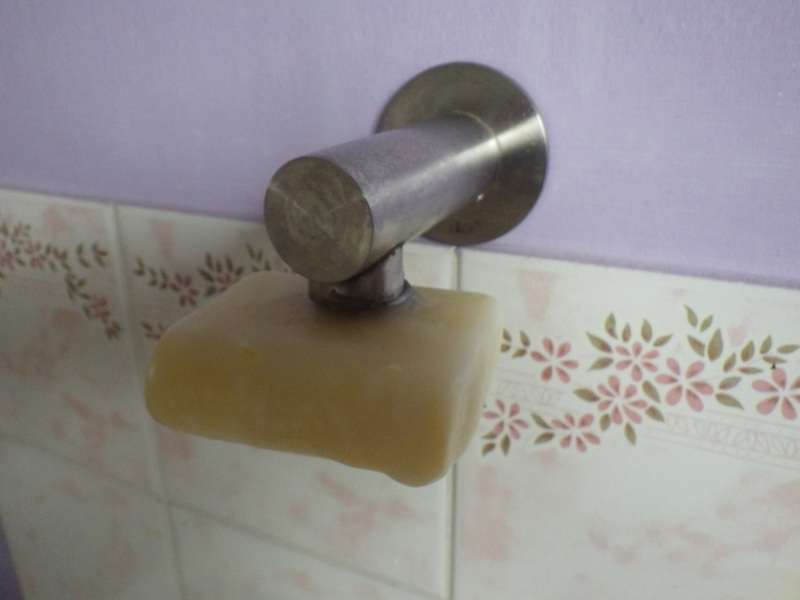 I used it for years and years until, eventually it started to shed its bristles and I had to give up on it. At the time I assumed that I would easily find a replacement but, despite a thorough search, I had no luck and ended up buying a plastic brush. Admittedly the plastic version did last a long time (certainly not single-use) but recently its bristles flattened and it ceased to function. 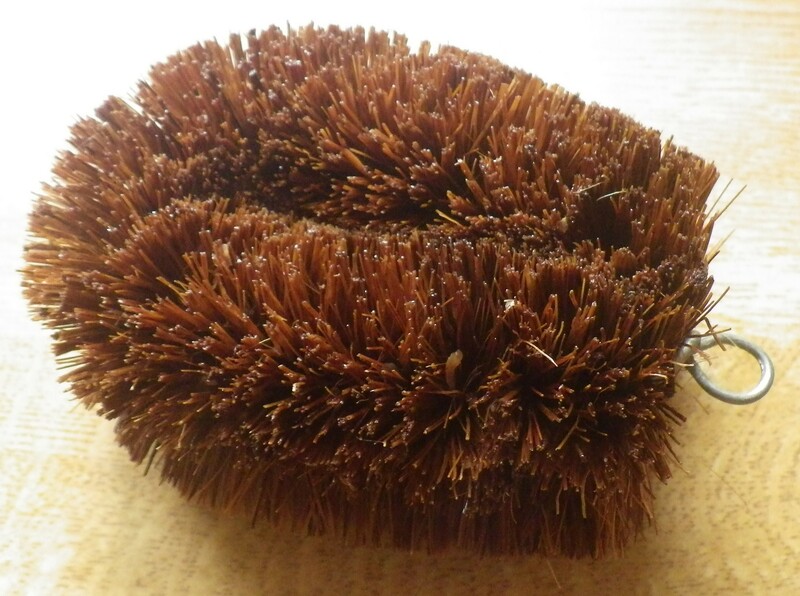 Luckily, I came across a really great website selling a variety of green household items and they had a version of my old original brush… called a tortoise (although it looks more like a hedgehog to me)! They come in packs of two, so I already have my replacement lined up… or perhaps I’ll pass it on to someone else. 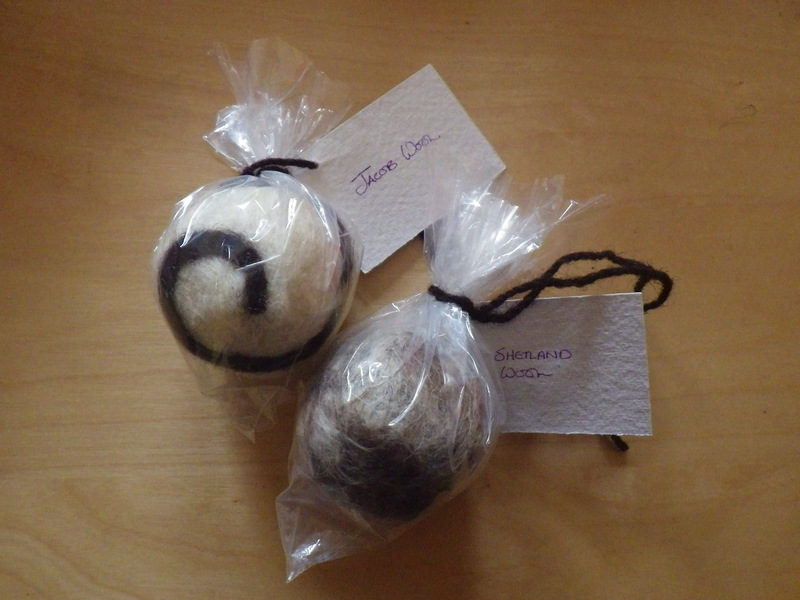 On the web site they are shown as coming in plastic packaging, but mine arrived au naturel. It was from the same website that I bought myself a new toothbrush to try out – bamboo handle and bamboo bristles. We still have an electric toothbrush that I use once-a-day and this is mainly plastic, but the rest of the time I’m using the bamboo one and it’s holding up rather well (I am usually rather hard on my toothbrushes). 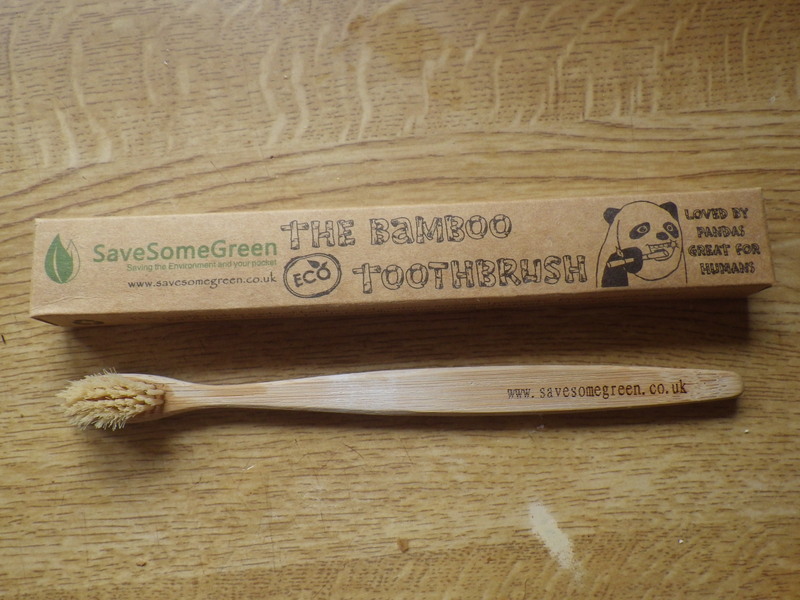 There are a number of bamboo toothbrushes on the market, but this one seemed to get the best reviews. It’s quite small and has a small head, but it does seem to work and none of the bristles have fallen out, so I am reasonably impressed so far. 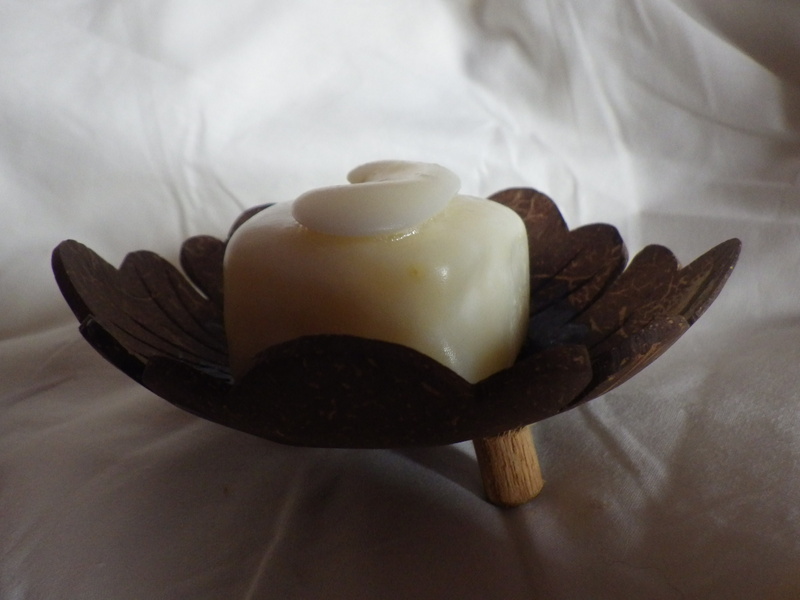 And you can even see that I’m using every scrap of soap by sticking the remnants of the old bar on top of the new one in a decorative swirl! All-in-all I’m pleased with these small steps to reducing plastic in our home… now if I could just find plastic packaging-free pumpkin seeds, I’d be a happy snail.